The article below presents a few different items that are generally used for networking systems. As stated in our previous blog post Different Between Wire and Cable, a cable contains all of the wires used to transmit any power or data. 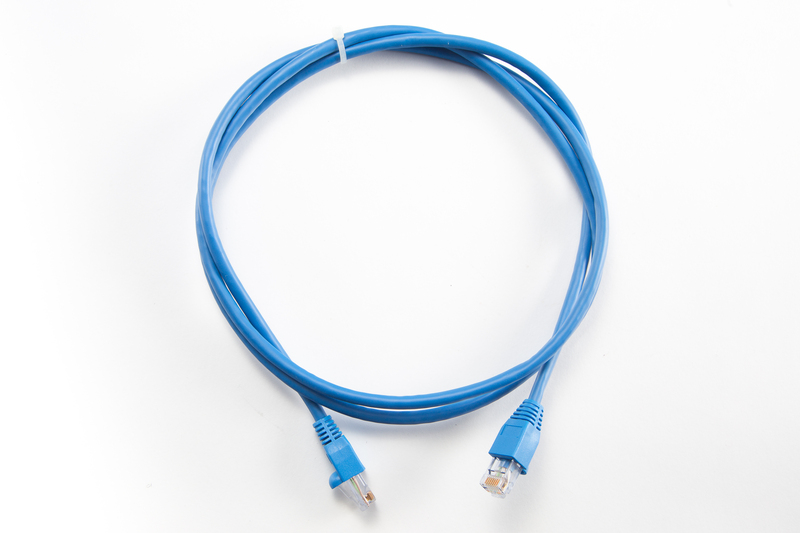 A patch cord/cable is a shorter cable that has two plugs on both ends. This is popular in a networking environment because it allows devices to be connected across short distances usually in a boardroom or classroom setting. The name speaks for itself in that it is used to connect a cable or device to something else. These are ideal in a network or any other setting because it allows for continuous flow of information and powers throughout a data center. A jack is a female connector that is typically found on a cable. Due to the other open side as pictured, it is able to receive something to be connected to such as a device or another cable. 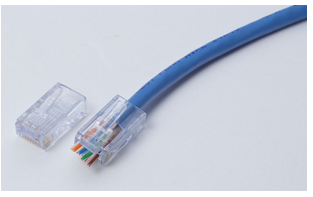 In a networking setting or any data communication, the RJ45 jacket is used. 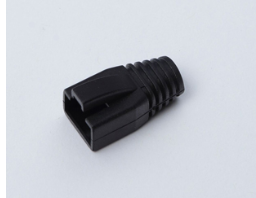 A plug unlike a jack described above is a male ended connector that is used for the end of a cable to connect into something such as a port or jack. 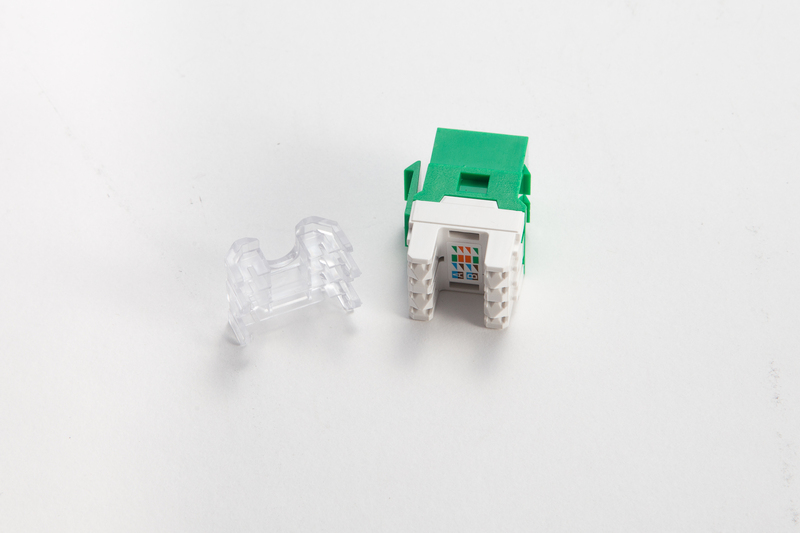 Wall plates have a RJ45 jacks connected to them and hold cable that runs inside the wall or through a false ceiling or floor to a patch panel. Devices are then connected to the wall plate by a cable or patch cable. 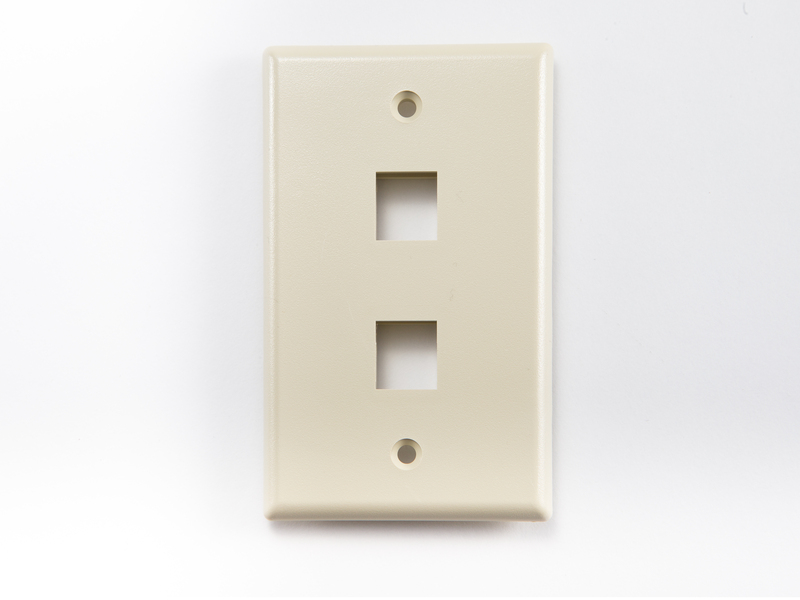 Wall plates typically come in mono-port, dual-port, and quad-port configurations. In a network, a patch panel acts as the central location of all the connected devices. It holds many different ports on one panel and connects incoming and outgoing lines such as ethernet cables, LAN (local area networks) electronics and communication systems. They can come in a variety of sizes. The one below is a 24- port panel. Patch panels are usually attached to racks near the network switch.